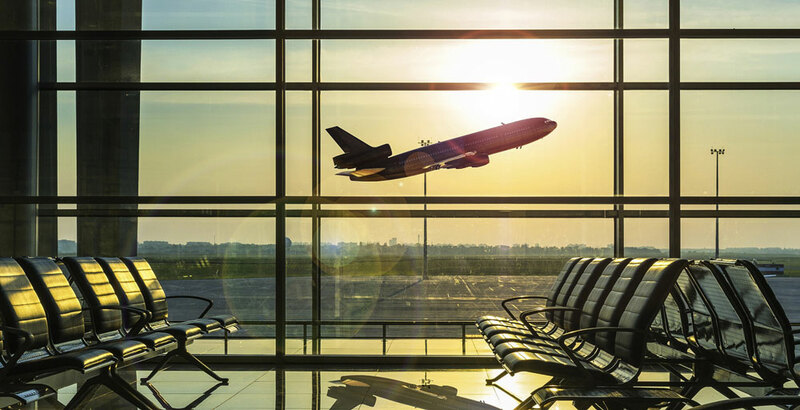 Flying phobia might sound silly to some but it can really be a problem for people who need to fly for work or would like to enjoy a trip overseas. And millions of people suffer from this phobia! 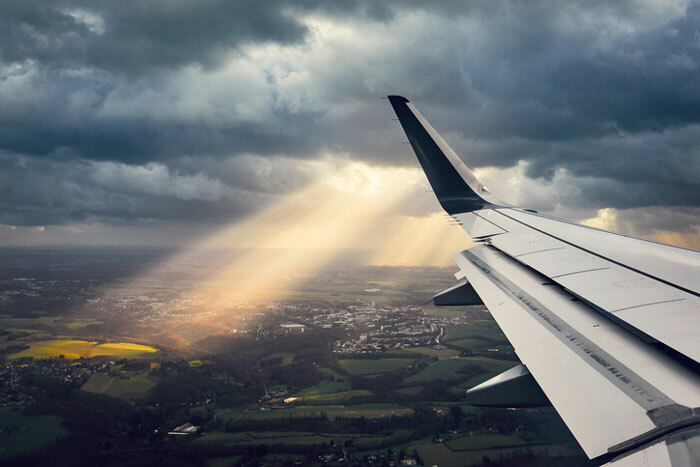 Even for people who don’t have a phobia, many of us will admit to being a little nervous when flying. There are many myths about flying. Let’s take a look at the top ten and then look at the facts. Hands up who thinks that flying is dangerous? Even those of us who don’t have a phobia will probably raise our hands for this one. But when you are told, as above, that the odds of you actually being involved in an accident when flying is one in 11 million, it might make you question why you are even scared in the first place. However, phobias are not based on logic, and that is why they are irrational. Irrational and illogical they may well be, but for some of us, they feel totally rational and logical. When caught in the middle of a panic attack because of a phobia, things will feel very real indeed. Fact: A plane is simply a big glider and planes can be flown and landed without an engine. So, even if your worst nightmare does happen, and the engine fails you can relax, safe in the knowledge that your pilot will have gone through rigorous training to land this big glider. 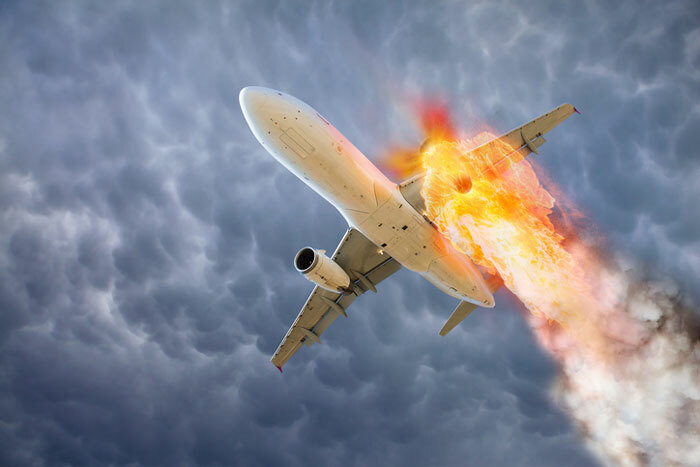 Fact: Turbulence does not increase the odds of an aircraft accident. We’ve all been there, enjoying a nice glass of wine on the plane, when whoosh, turbulence hits, and our wine spills everywhere. For most of us, turbulence is just annoying but for some people it can bring on a real fear that the plane could be brought down. Actually, the worst you can expect from a bout of turbulence is wet clothing and an empty wine glass. 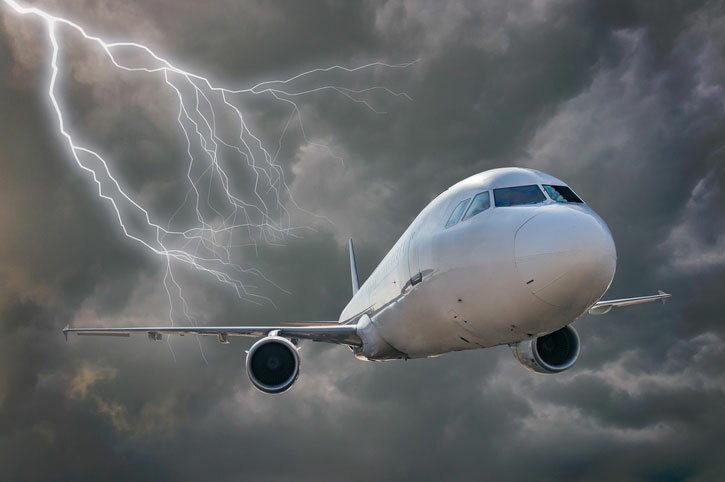 Fact: No modern plane has been brought down by lightning and modern planes are designed to withstand a lightning strike. So, all you need to do if lightning does strike whilst you are flying is sit back and enjoy the view. It can be pretty spectacular seeing things from that height. Highly unlikely, actually. Wings are stress tested before a plane is even allowed to ever take flight. Boeing conducted a ‘wing flex test’ that had the wings of a Boeing 787 flexed upwards by approximately 25 feet. This proved that the wings of a plane can handle even the most extreme forces – flexing upwards by 25 feet proves that the wings could handle up to 150% of the most extreme eventualities that a plane would ever be expected to encounter during a normal operation. Of course it does, things happen, but – and here is the big BUT – if you are going to use this junk logic then you would need to worry about driving 220 times more than you would flying, and five times more about sleeping. Here’s a fact for you: you have a 95.7% chance of walking away from a plane crash. Let that sink in for a moment – this changes the conversation that so many of us have had with friends, you know, where we suggest that driving is so much safer because you can walk away from a car crash. Actually, the plane that you are flying in alone is worth around £100,000,000 and the compensation that an airline company would need to pay out to survivors, or the families of lost loved ones would also cost millions. No company worth their salt would want an accident to happen as it could mean them going bust. You cannot control everything and trying to do so creates stress and OCD. One in every 2.5 people has a heart attack because of stress and worry. So, unless you want possibly to die of a heart attack (much more likely than from flying), the best thing that you can do is to seek help for your phobia, so that you can soon stop worrying. You see them on the news because they are so rare, that when they do happen, they make the front page. There are 100,000 flights per day, think about that in comparison to how many actual crashes you hear about. The trouble is that phobias are not logical or rational. The part of your mind that deals with fear, is not the same part that deals with logic. A phobia is an irrational fear, and that can make it all the more frustrating for the person who is experiencing it because, on a logical level, they KNOW that their fear may not have any substance behind it, and that it is based on emotion rather than logic… yet the human brain still does its best to rationalise everything and make sense of it. Once you look at a flying phobia in a rational way and think about these facts and figures, you realise that, actually, most of what we believe can be attributed to myth. This can be quite sobering and, perhaps, when this realisation hits home, it’s time to think about actually working on your phobia with a skilled therapist. 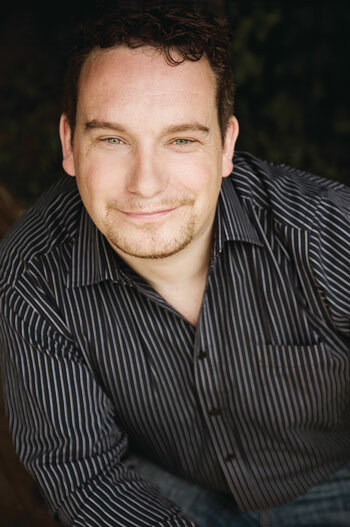 Therapy can set you free from your fear of flying and change can happen quickly. But phobias require a therapist who specialises in them, so be sure to seek out someone who can work on the illogical and irrational subconscious part of your mind in a way that you cannot independently manage. Stop being the one who misses out on overseas travel. Life is short, and there is a wonderful world out there waiting. people ‘let go’ and get their lives back. He even cured his own morbid fear flying, to the extent he was able to take a sightseeing flight through the Pyrenees – strapped to the OUTSIDE of a helicopter! 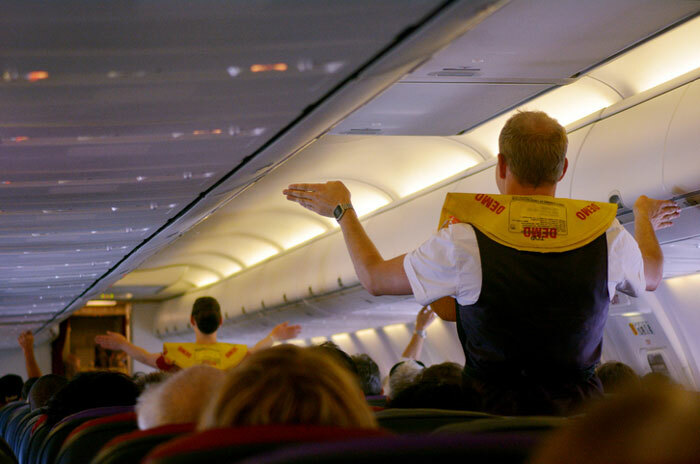 How to change your fear of flying to laughter in 5 minutes ! !